*PRICE REDUCTION* MOTIVATED SELLERS!! 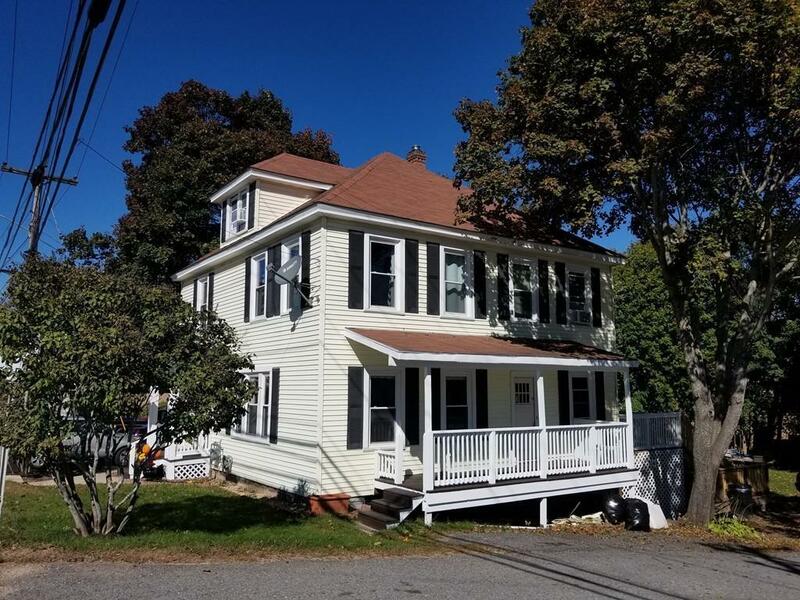 This grand colonial boasts all natural woodworking, 4 bedrooms, 2 full baths and a bonus finished walk up attic that can be used as another bedroom or playroom. All the upgrades have been done for you! 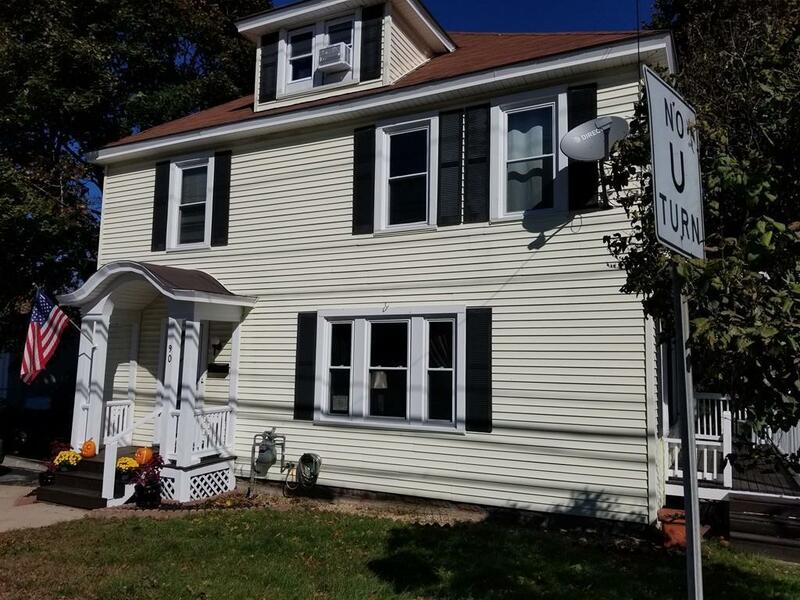 The boiler and 85 gallon hot water heater is 1.5 years old, replacement windows are 1.5 years, roof is 17 years old, all the ceilings on the 1st floor are 1.5 years, all new light fixtures and all new flooring on the for the 1st floor. The 1st floor bathroom which can be accessed from the kitchen and dining room has been upgraded to a full bath with new walk in shower, floor and vanity, the 2nd floor bathroom has a brand new floor and vanity. 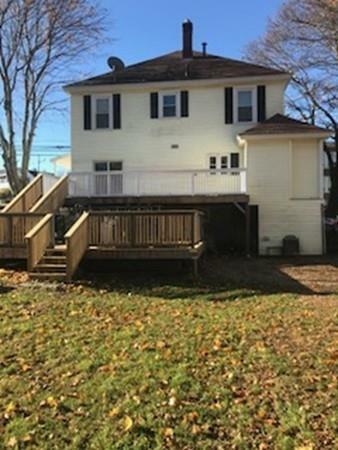 The bedrooms on the second floor are wall to wall and hardwood and the walk up attic space boast hardwood floors, a closet and it's own electrical for the second floor an attic. 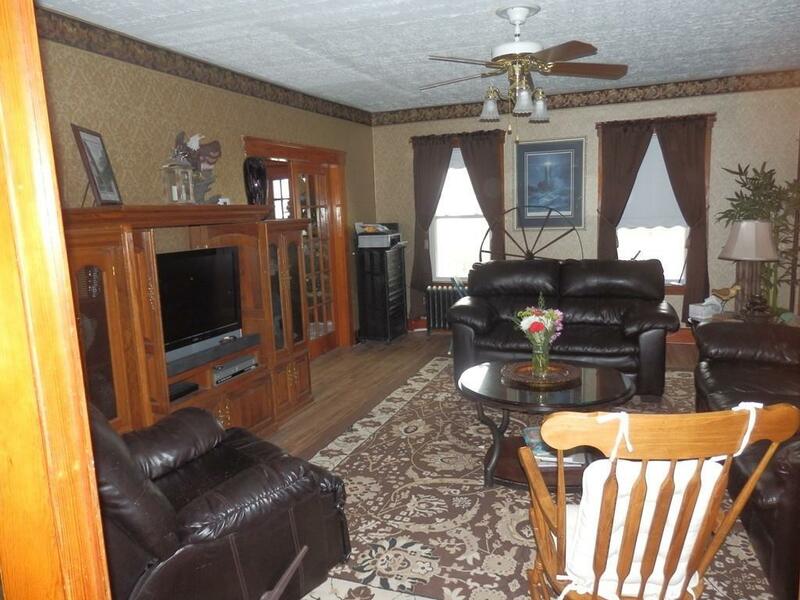 The grand foyer as you walk in is ceramic tile leading to the beautiful hardwood staircase! So much to see in this home! Listing courtesy of Penney Montalbano of Montalbano Real Estate. Listing provided courtesy of Penney Montalbano of Montalbano Real Estate.